I was recently on the receiving end of a bit of flack. There’s an article on Music Think Tank that refers to a post on this website discussing how to make a killer set list. 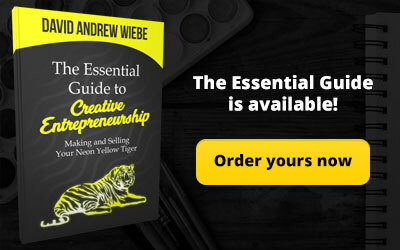 The author pointed out that there’s nothing entrepreneurial about this. I think Mr. Nicholas Patrick Quigley will be surprised to find there’s a great deal that’s entrepreneurial about that post, so instead of trying to defend myself or answer his criticism, I’m going to explain what’s entrepreneurial about it. 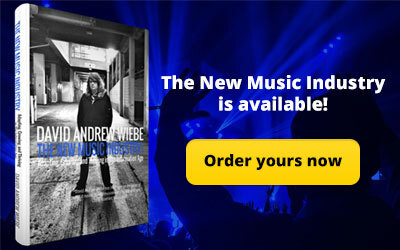 Between January 2012 and July 2013, I handled online marketing for a music industry startup. I produced a lot of blog content to help promote that company during that time. When the company folded in 2015, there was mention of how the assets would be distributed or sold. I was not interested in the domain names, or even the source code for the software that was being developed. The one thing I wanted to secure was the content I had worked so hard on to promote the business. So, I got in touch with the appropriate parties, and asked if the content was an asset I could hold onto. To my delight, they said “yes”. 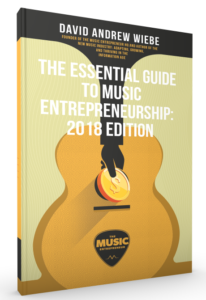 So, occasionally, I will dig into the archives, find things that I think are still relevant to musicians and music entrepreneurs today, update them, and then share them on this website. It’s free to consume for my readers, and it could help someone, so I see no issue with this. 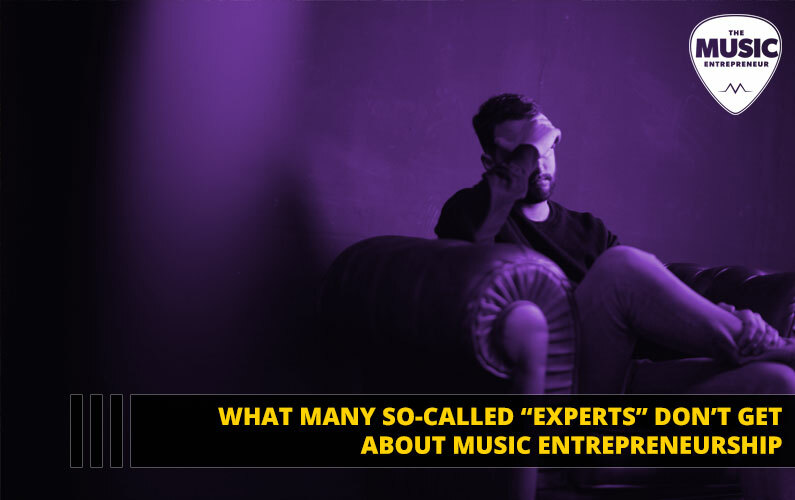 Plus, I think it’s the tension between music and entrepreneurship that’s important. 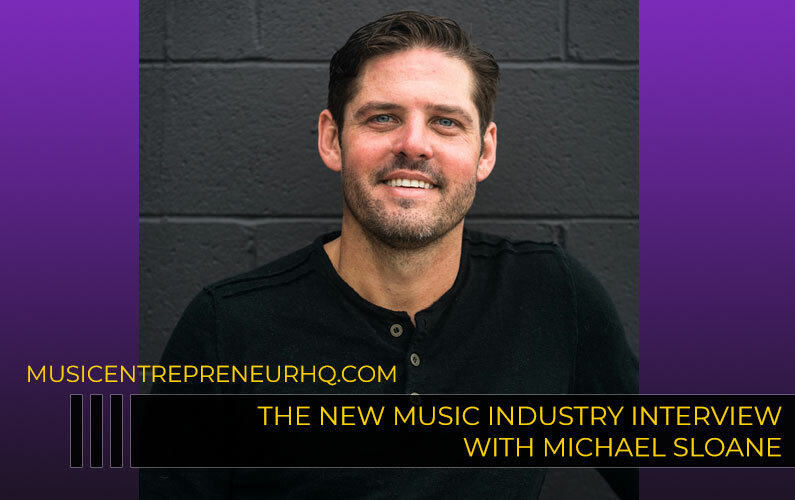 As I continue to share about my journey here on The Music Entrepreneur HQ, you can see how my thinking has shifted, and how I’ve changed my focus. I’m evolving, and as I evolve, the content on the website evolves. I could jump on a soapbox and claim I know everything, but I don’t. I keep growing and learning. Thus, the tension. I believe that tension is what deserves the most attention, because as I share about it, you as a reader get to stand on my shoulders and see further. It also assures you that I’m not promising an easy journey, unlike some experts I know. Leveraging old content is something great entrepreneurs do. 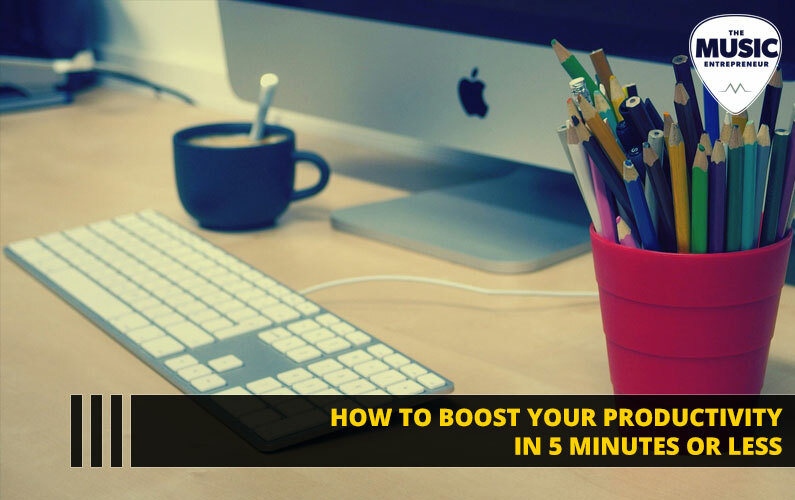 Just look at Darren Rowse and 31 Days to Building a Better Blog (one of his most successful eBooks that originated from free content on his website). Leveraging old content is something great musicians do. Just look at Richie Kotzen, who is an incredibly prolific artist who isn’t afraid to revisit and rerecord old songs. Consider the example of The Essential Richie Kotzen, which features “2014” versions and acoustic versions of many songs from his archives. I think the greater tragedy today is entrepreneurs and musicians thinking they should never leverage old content. You could be missing some serious opportunities. It’s impossible to cover every topic imaginable on a single music industry blog/website. I know it’s ambitious, and yet that’s exactly what I aspire to do here at The Music Entrepreneur HQ. After all, I’m an entrepreneur. I have huge dreams and goals. 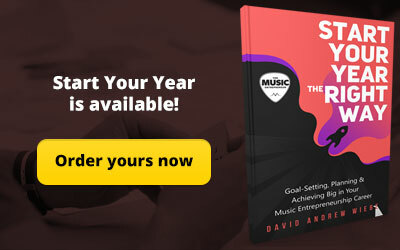 I want to be the go-to source for all things musicpreneur related. I’ve even been branching out in the topic of creativity and creative entrepreneurship as I look to broaden my audience. And, what’s not entrepreneurial about that? Sorry, I’m getting a bit off track. My point is that what if that one piece of content is the difference between someone finding this website and not? What if that post helps someone make $10 more than they normally would at gigs? What if it sparks thoughts and ideas that means the difference between someone continuing or quitting? Look, you can do business at whatever level you want. For a lot of people, an extra $500 to $600 per month would mean a world of difference. Some entrepreneurs would laugh that off and call it small potatoes but trust me when I say I know how significant that small amount of money can be. And, I’m perfectly happy helping my readers/listeners/viewers/students make an extra $100 per month or an extra $10,000 per month. I want you to be satisfied with your results, so what I think you should aspire to has nothing to do with that equation. I know this probably sounds like it flies in the face of what I’m about, so let me explain. 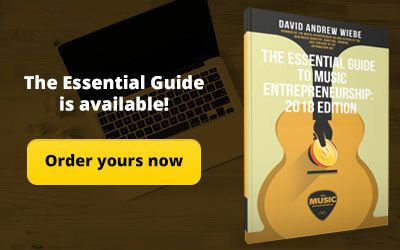 You can get your latest news updates, motivational content, how-to guides, and so on, from Entrepreneur, Entrepreneur On Fire, Inc.com, Success Magazine, Mixergy… Whatever turns you on – there is no shortage of publications. And, this content gets pumped out like nobody’s business. Do I see the value in it? Absolutely. Am I consumer of said content? Yes. I’ve even ghostwritten a significant number of pieces for sites like the ones just mentioned. 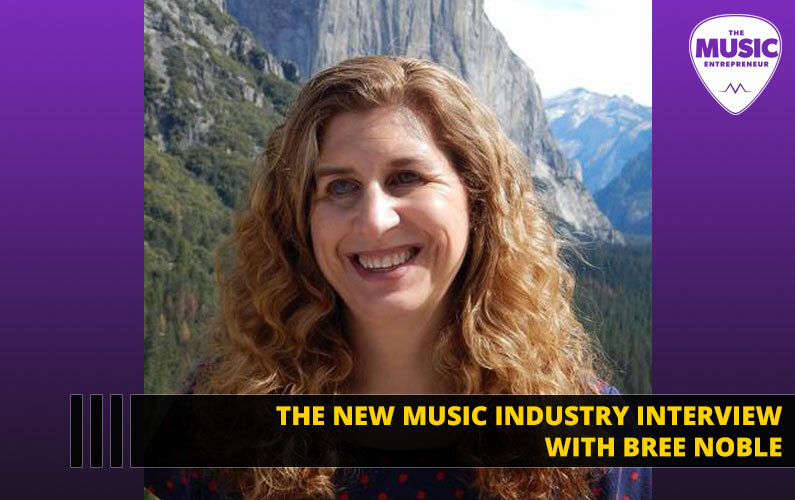 What interests me more – and I believe what interests you – are the intersections between the two worlds of music and business. 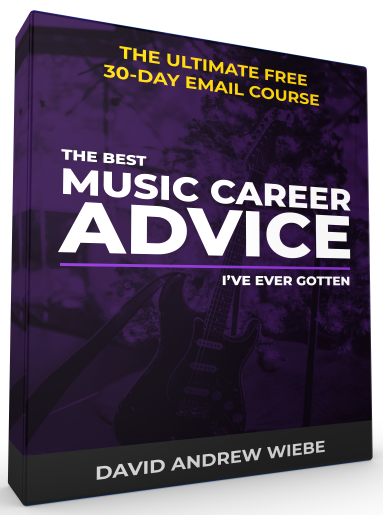 I’ve had everything from authors to musicians to music business owners to people who offer services to musicians on the podcast. 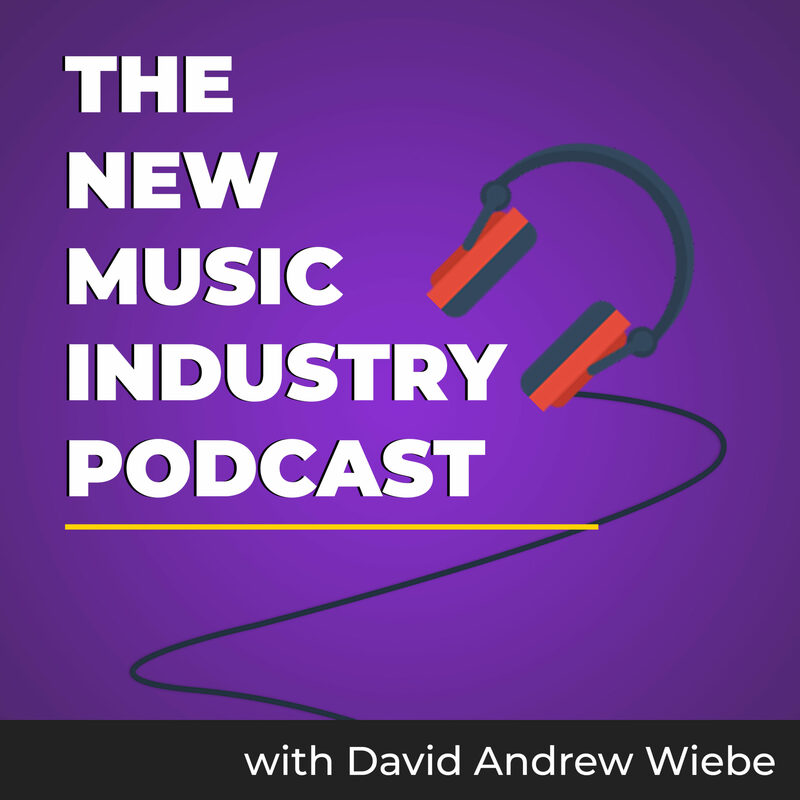 As a listener, you’re not going to resonate with everybody, but you will likely find someone you relate to, and that can mean a lot when you’re trying to figure out what to do in the music industry, or when you’re trying to find an example you can follow. I could just pump out content about business and entrepreneurship, and if that’s what you want, let me know. If you take issue with blog posts like My Top 5 Favorite Pieces of Guitar Gear, then send me an email letting me know what you’d rather read. Be my guest. I have a content driven business. That means I depend on content to help me build credibility with my audience, and ultimately make sales. That may not be your business model, but it is mine. So, the more quality content I can publish, the better. It gets more eyeballs on my website, more people signing up for my email list, more people buying through my affiliate links, more people buying the products I have to offer. But ultimately, it doesn’t just help me, does it? I don’t think it’s intrusive or bad practice to have a couple of call to actions at the end of my posts. I think this is what most bloggers completely fail at when they’re trying to monetize their work! So, if it helps my readers, and it helps me build my business, it’s a win-win! As a content creator, I also need to ask myself. How many people are going to read an article titled “How to Make a Business Plan” (good luck ranking for that in Google), versus How to Make a Killer Set List. I think the answer is obvious. Yes, it’s all in how you frame the content, and I’m not saying I won’t talk about business plans down the line. What I am saying is that you couldn’t possibly know the strategy behind what I’m doing when you haven’t even taken the time to reverse engineer it! Don’t take everything at face value. Dare to dig deeper. You may think you have the answers, but you might be missing something. It’s always easier to criticize those who are creating than to create something yourself. Only then do you truly realize how challenging it can be to create something great. 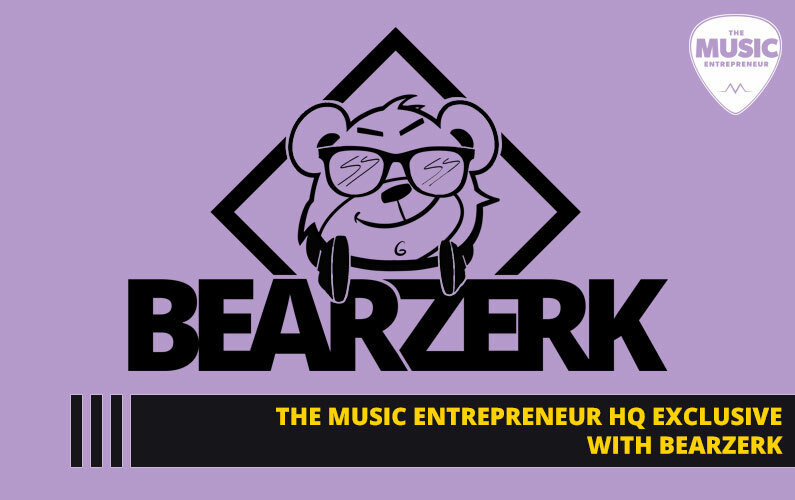 I may not have been as deliberate and intentional about The Music Entrepreneur HQ brand in the past as I am today, but all that means is that I’ve grown. And, I’m happy to share this journey with you, because it gives you the chance to learn from my wins and losses.